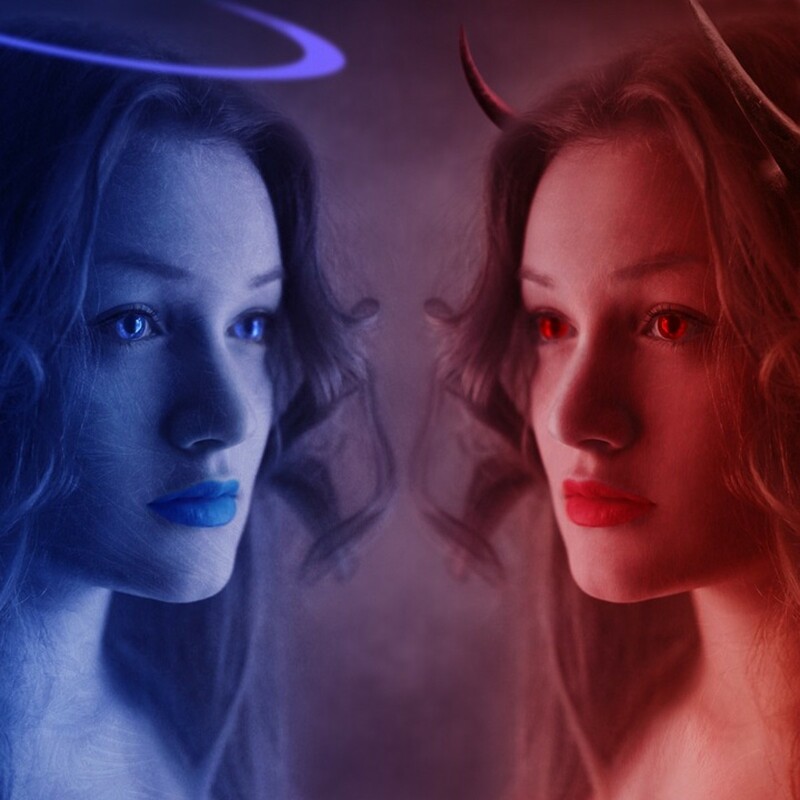 Understanding Kohlberg's theory of moral development can help you to better understand your students and help you to guide them in their moral development. Elementary-aged students will typically remain in stages 1-3. Some students may reach the higher stages of moral development more quickly than their peers, but you can introduce your students to different classroom activities designed to help strengthen their moral character at any age. Kohlberg’s theory states that moral growth begins early in life and continues in stages throughout childhood, adolescence, and adulthood. 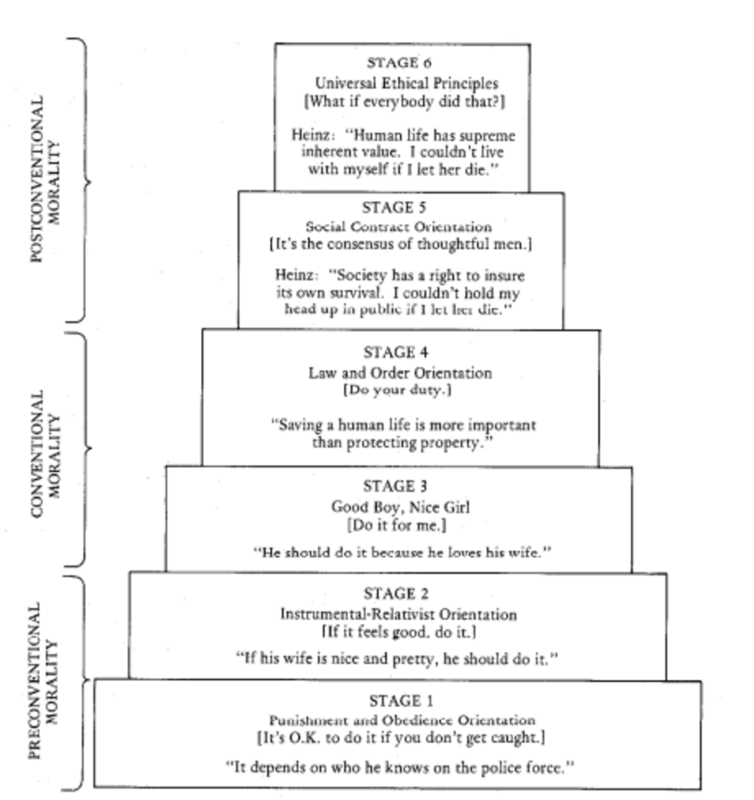 Kohlberg’s theory of the six stages of moral development includes three levels of moral reasoning, which are further broken down into six stages. 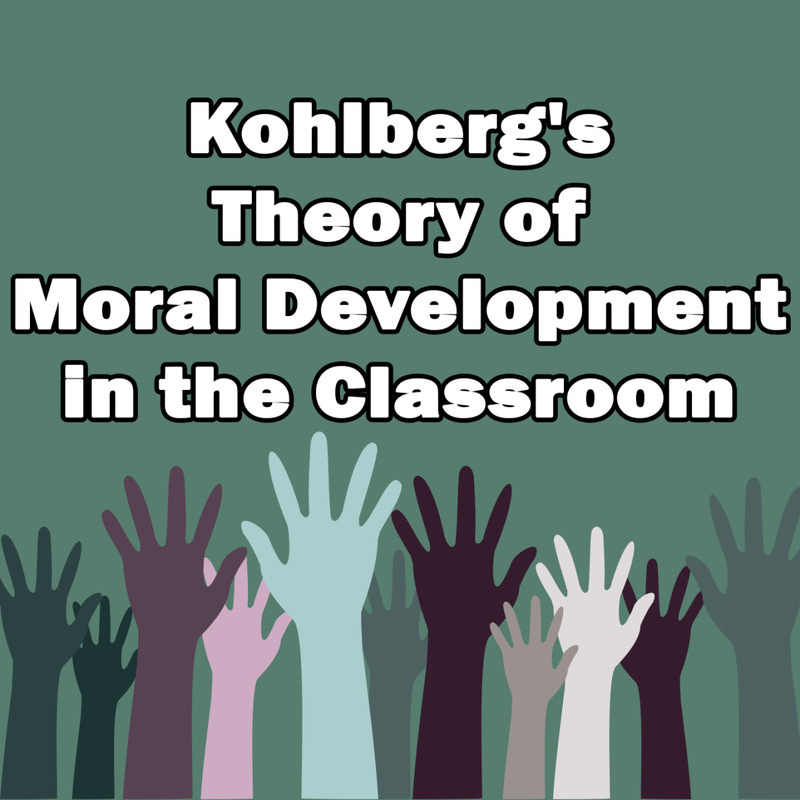 Understanding Kohlberg’s theory of moral development can help to teachers to guide the moral development of their students in the classroom. Level 1, or Pre-Conventional Morality, typically seen in young children between the ages of 4 and 10 years old. 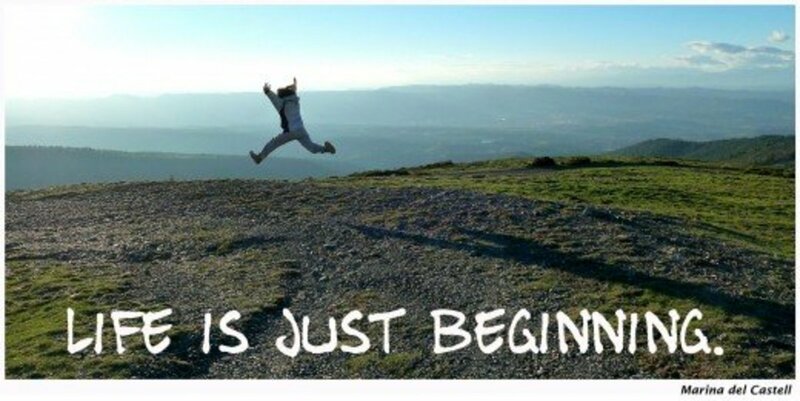 This level consists of stage 1 and stage 2. Some children may develop from stage 1 to stage 2 more quickly than others, so it is important to take into consideration that some students may develop at different rates than others in your classroom. In stage 1 of this level, children tend to obey the rules only to avoid punishment. In stage 2, a child’s actions are based mainly on consideration for what other people can do for them. They tend to follow rules out of self-interest. Children typically reach the level 2, Conventional morality, between ages 10 and 13. Many individuals never move beyond this level in adulthood. This level includes Stage 3 and Stage 4. 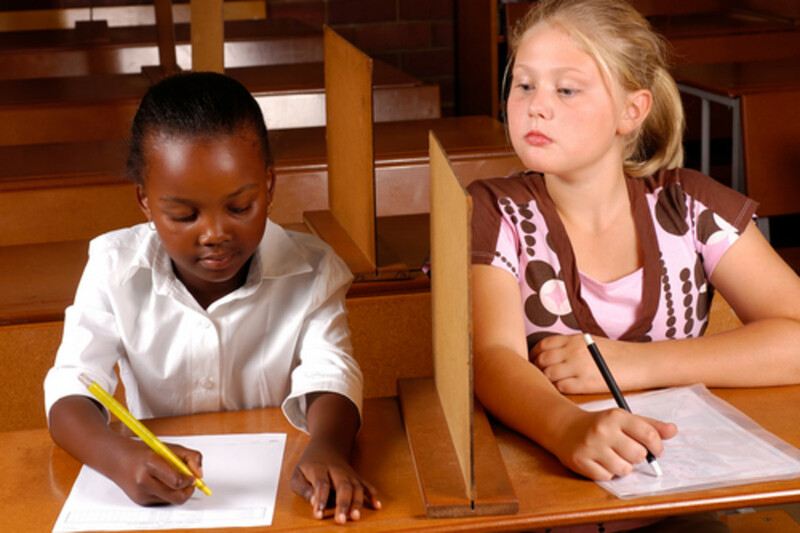 In stage 3, children evaluate morality based on the person’s motives behind their behavior. 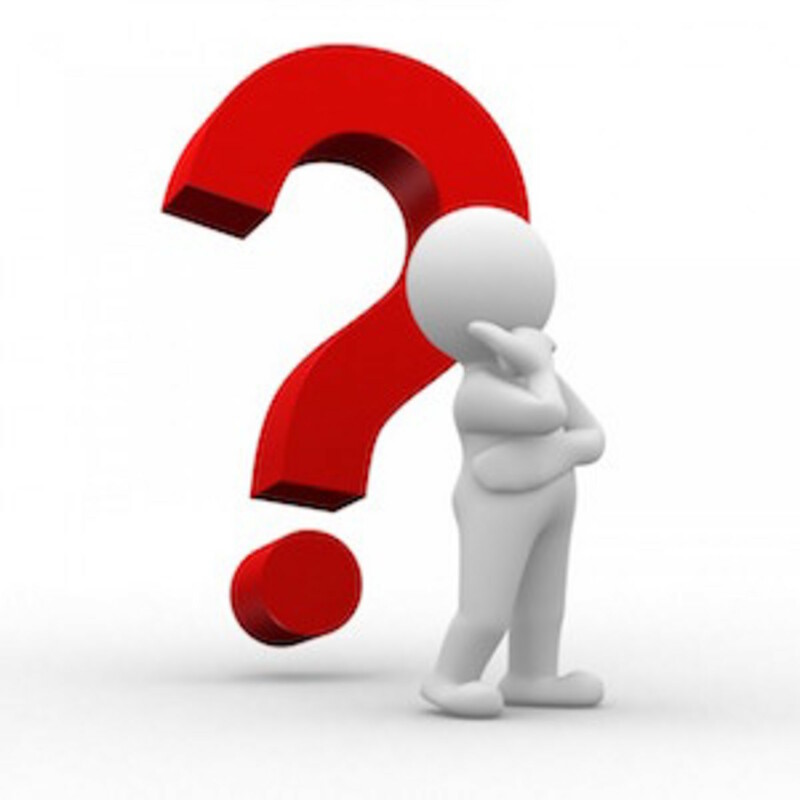 Children in this stage and can take different circumstances into account when deciding if an act was moral or not. 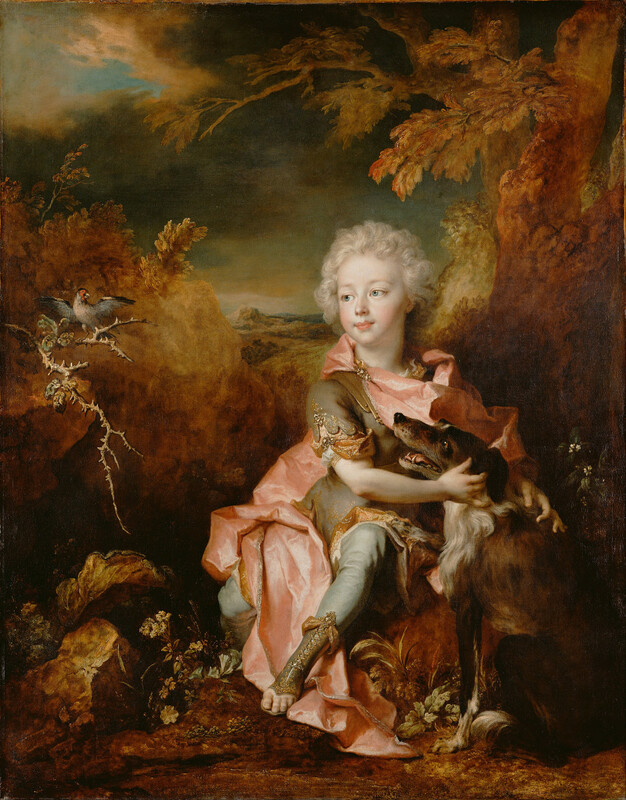 Children in this stage often want to help others, can judge others’ the intentions, and can begin to develop their own ideas regarding morality. At stage 4, individuals become more concerned with respecting authority, maintaining social order, and doing their duty within society. In this stage, one considers an act morally wrong if it harms others or violates a rule or law. Students may reach level 3, Post-Conventional morality, by early adolescence or young adulthood, though many individuals never reach this level. You may have some high school students who have attained this level of moral development, however. Level 3 consists of stage 5 and stage 6. In stage 5, people begin to value the will of the majority, as well as the well-being of society. Though people at this stage can recognize that there are times when human need and the law are conflicted, they typically believe that it is better when people follow the law. By stage 6, people become more concerned with what they personally feel is right, even if it conflicts with the law. At this stage, people act according to their own internalized standards of morality, even when it contradicts established laws. Most preschool and some kindergarten students are still in the first stage of moral development, according to Kohlberg’s theory. In this stage, it is important to begin to lay the groundwork to encourage moral behaviors. In stage 1, young children are primarily motivated to behave appropriately simply to avoid being punished for misbehaving. By understanding this stage of moral development, teachers can help to guide their student’s moral development by setting a code of conduct for the classroom to encourage good behavior. For young children who are still in the first stage of moral development, it is important to set clear guidelines for behavior, and clear consequences for misbehavior. It is important to stay consistent with the code of conduct and punishment system throughout the school year. For young children, it is important to implement clear punishments, such as loss of privileges, for students who break your classroom rules. This could include taking away free choice time for students who break the rules. You can also start to offer rewards for children who follow the rules at this level. As they progress toward stage 2 of level 1, they will become more motivated to follow the rules if an enticing reward is offered. By stage 2, young children become more motivated to behave and follow the rules if they are offered a reward for doing so. Implementing a system to reward elementary students who follow the classroom rules and who exhibit helpful behaviors in the classroom can go a long way in encouraging moral behavior. Students also begin to learn that different people have different points of view at this stage. They consider what is best for the individual (themselves) to be what is right, however, they also begin to see the need for mutual benefit. They begin to learn that others will treat them well if they in turn treat others well. They begin to see morality in terms of helping others for their own self-interest. 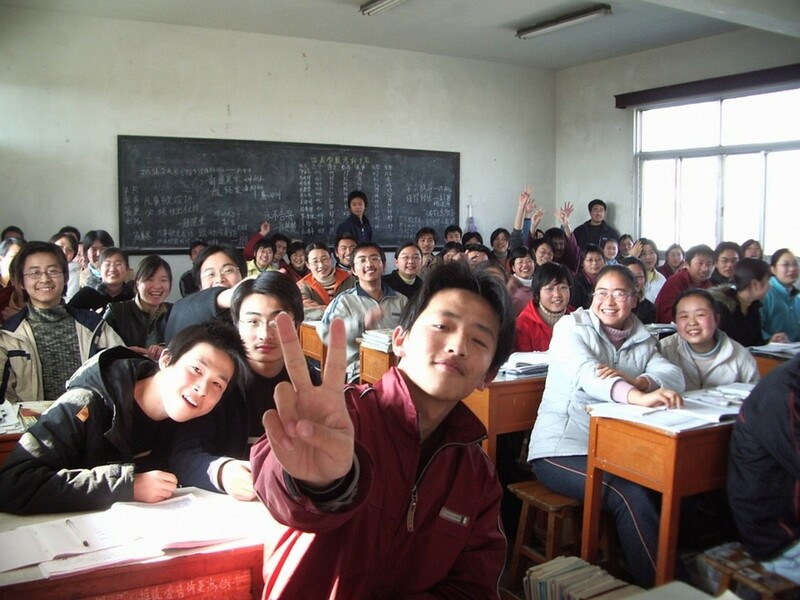 At this stage, it is a good idea to introduce classroom activities that encourage cooperation between students. 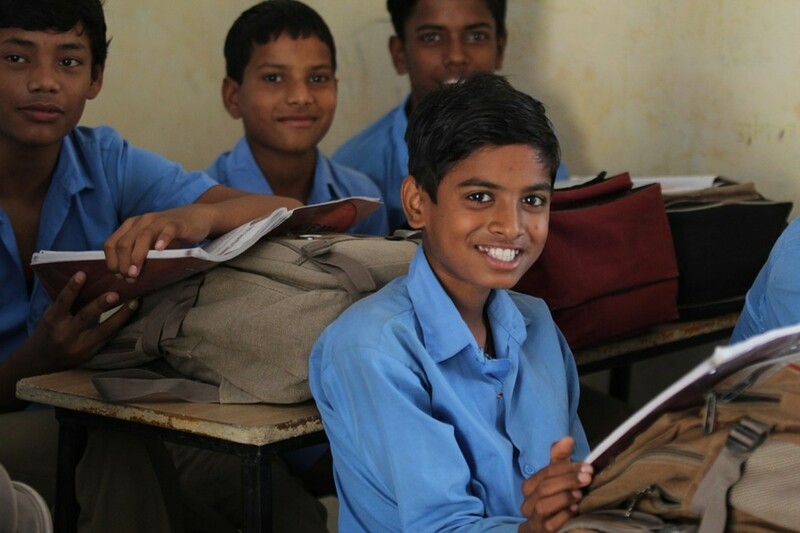 Games and assignments that require students to help one another in order to succeed will help students at this stage to further develop their moral reasoning skills. Most children reach stage 3 between the ages of 10 and 13. In this stage, children begin to think more about the other people around them. The consider how their behavior affects other people, and how other people perceive them. At this stage, you can help to strengthen your students' moral character by allowing them to help you to create a code of conduct for the classroom. This lets the students be partially responsible for the classroom rules, which they will be expected to follow. At this stage, students begin to think more about how their actions affect others. They may be less inclined to follow school rules if they can’t see a clear benefit to following the rules. By allowing students in this stage to have a hand in creating the code of conduct by discussing how different behaviors affect other students, students will be more willing to follow the rules. At this stage, students may start to become unwilling to blindly follow rules if they don’t understand the reasoning behind them. 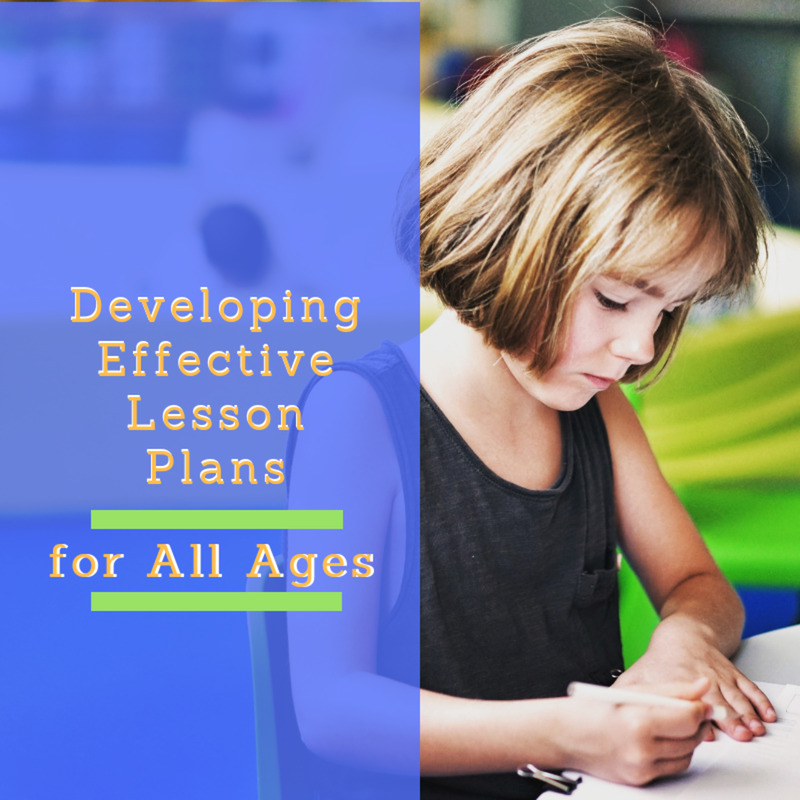 At this stage, it is also important to continue to introduce activities and assignments that encourage students to work together toward a common goal to further strengthen your students’ moral character. Older students may begin to reach level 4 by the time they reach the end of middle school or the beginning of high school. Allow ample time for group projects and activities that give students at different stages of development the opportunity to work together and to learn how their behaviors affects others in a social context. 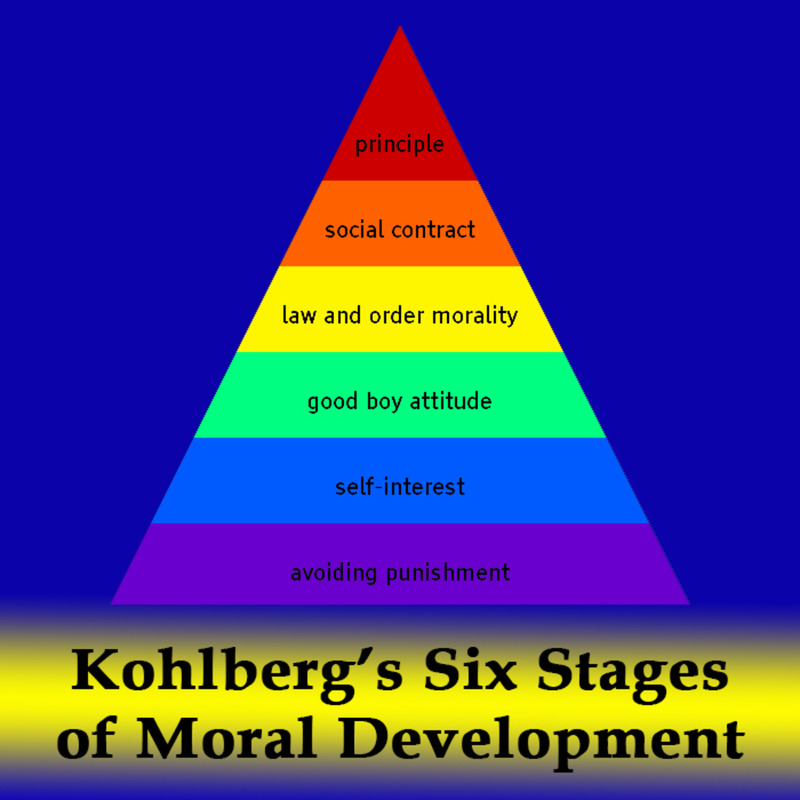 Kohlberg’s six stage model of moral development is an excellent tool for understanding students at different stages of moral understanding. 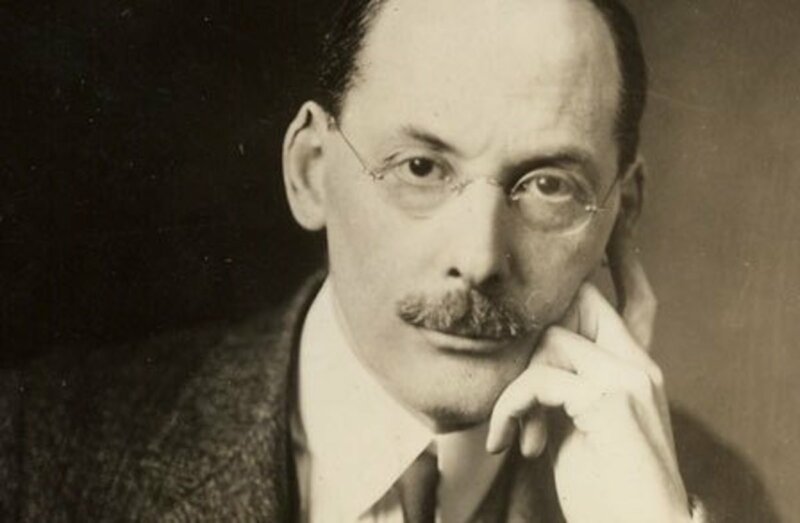 By understanding this theory of moral development, teachers can help to guide the moral characters of their students and help them to become the best that they can be. Hello Jennifer,I amnot a teacher. But Ilke reading your stories to gain knowledge. I think as I really give my twolittle girls schoollessons,you hub here helps. Thank you.